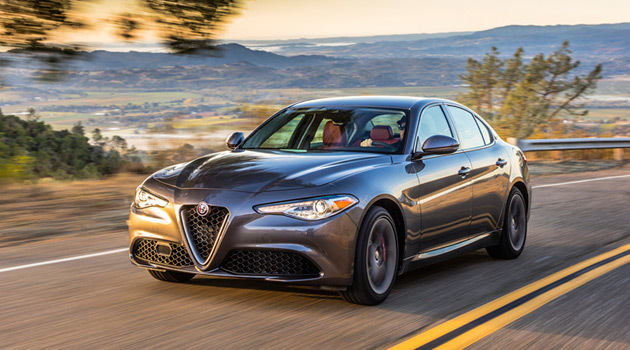 You’ve probably all heard the old saying that “Driving a slow car fast is more fun than driving a fast car slow.” But have you ever actually put it to the test? We have, and it’s true! 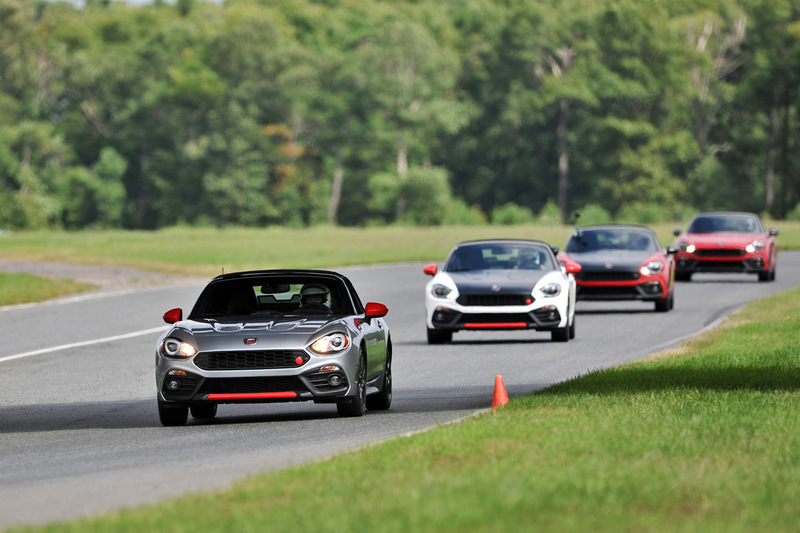 Last week, Fiat invited us to take part in their one-day Fiat Abarth Track Experience at New Jersey Motorsports Park, with instruction from the folks at Skip Barber Racing School. 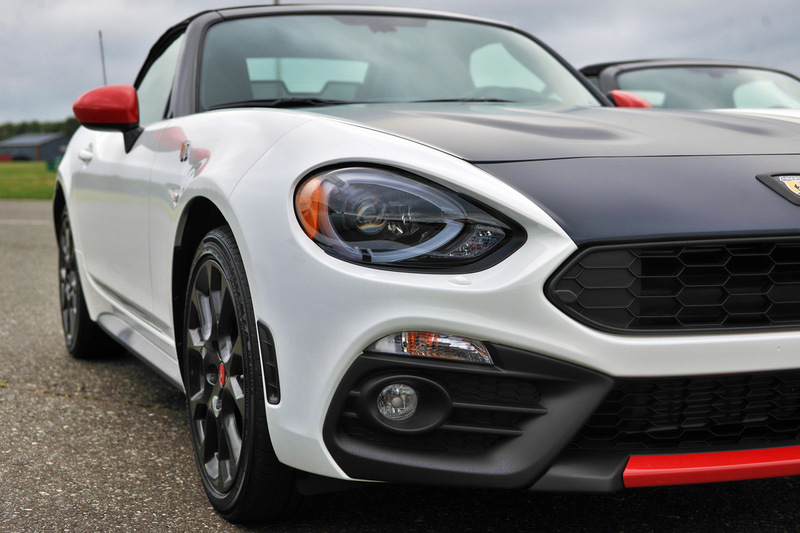 While I’m no stranger to driving schools (or track days), I always welcome the chance to improve my driving skills, and I was excited to see how the Fiat 500 Abarth and Fiat 124 Spider Abarth would perform on the track. Turns out, they’re a ton of fun. Our day started with some classroom instruction, where we went over some basic car control fundamentals, talking about oversteer and understeer, using weight transfer to prevent that, finding the right racing lines as you come into a corner, and more. And with that, we headed outside to put some of those theories into practice, starting off with the skid pad. 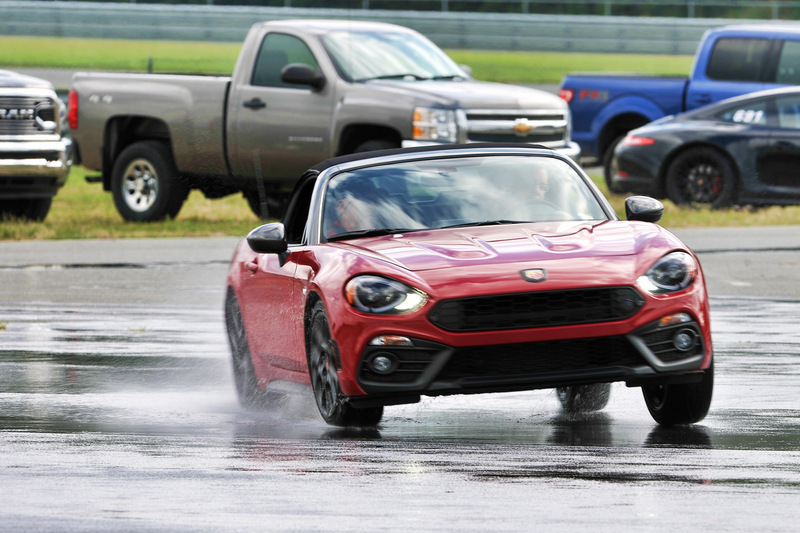 For this exercise, we were driving the 2019 Fiat 124 Spider Abarth, which has a mighty 164 horsepower and 184 lb-ft of torque (and sounds pretty sweet to boot, thanks to the new Record Monza exhaust). The object here? Induce oversteer by giving the car too much gas when cornering, and then attempt to recover from it. If you live in an area that gets snow, you have likely found yourself in this scenario before. So what should you do? 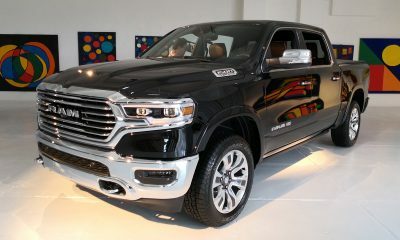 First off, you’ll want to quickly counter steer in the opposite direction of the skid, while gently reducing your speed by easing off the gas. Once you feel the car get back on track, you can steer back in the direction you’re headed and give the car some gas. There is definitely an art to it, but once you get the hang of it, you’re good to go. We were let loose on a wet “track” and prompted to break traction again and again, and then recover from it. For me, this was way too much fun, and I could have spent all day here. For others, it was a bit frustrating, as there’s a bit of a learning curve. But everyone walked away better for having done it, and that’s the whole point of driver instruction like this. 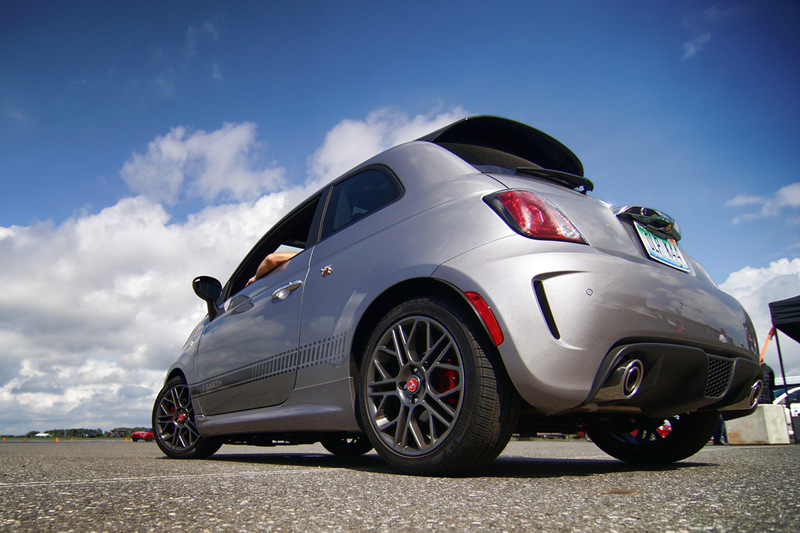 After everyone got their fill of the skid pad, we moved over to the autocross, where we got to hop behind the wheel of the 2019 Fiat 500 Abarth (which puts out 160 horsepower and 170 lb-ft of torque), along with the aforementioned Fiat 124 Spider Abarth. 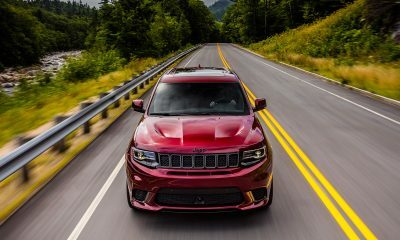 If you’ve ever been autocrossing before, you know horsepower doesn’t really come into play here, and that too much power could actually be a hinderance. Instead, it’s all about finding those perfect lines and apexes to get around the course as efficiently as possible, and using weight transfer to your advantage. 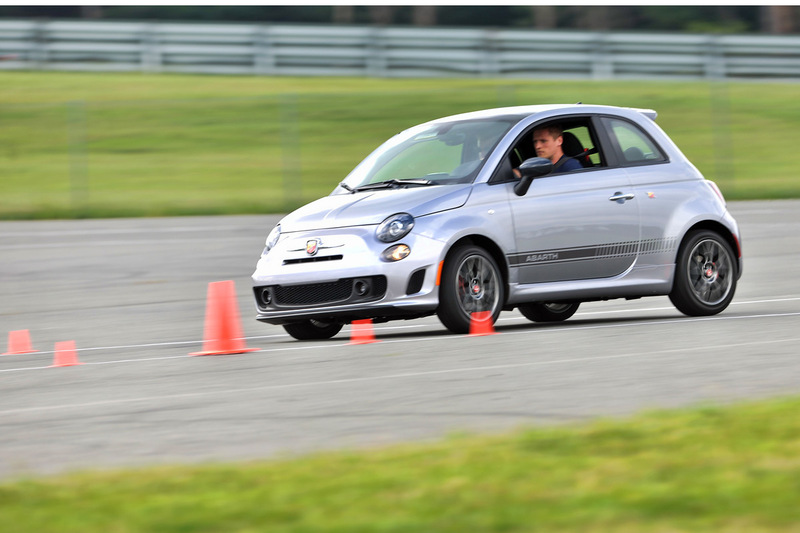 The Fiat 500 Abarth is probably one of the greatest cars for autocrossing, as it’s crazy small (easier to thread through the cones), and you can hammer the brakes coming into a turn and rotate the car with ease. 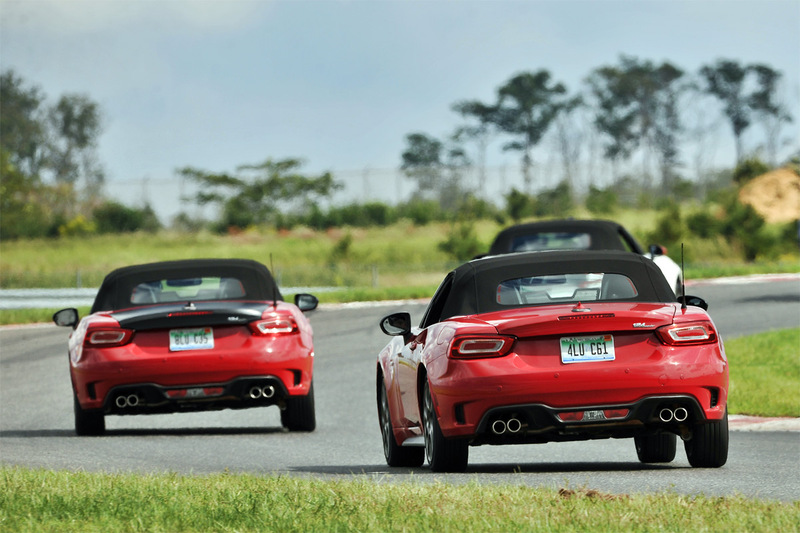 The Fiat 124 Spider Abarth was equally fun in the course, but if they were keeping time, I’d venture to guess that I was putting down faster lap times in the 500. 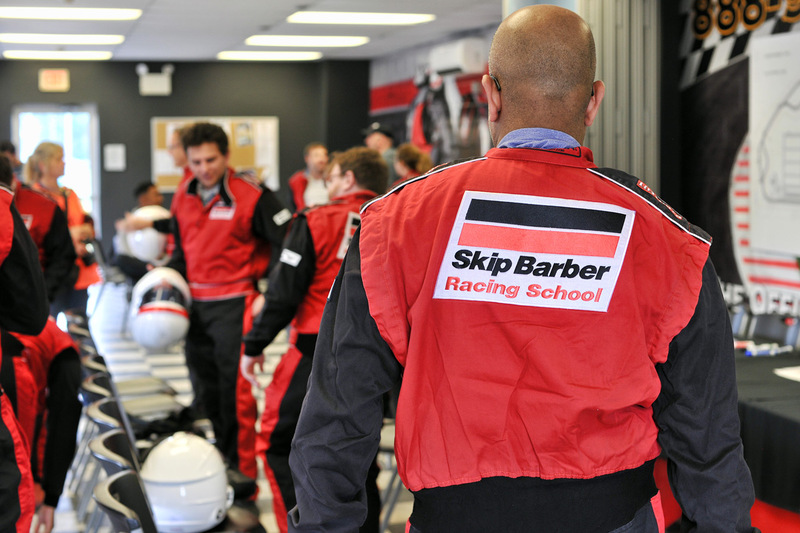 After lunch, we donned our snazzy racing suits and headed out onto Thunderbolt (a 2.25 mile road course with 12 turns) for some lead-follow fun, where we’d be able to put everything we learned in the morning sessions into practice at full speed. 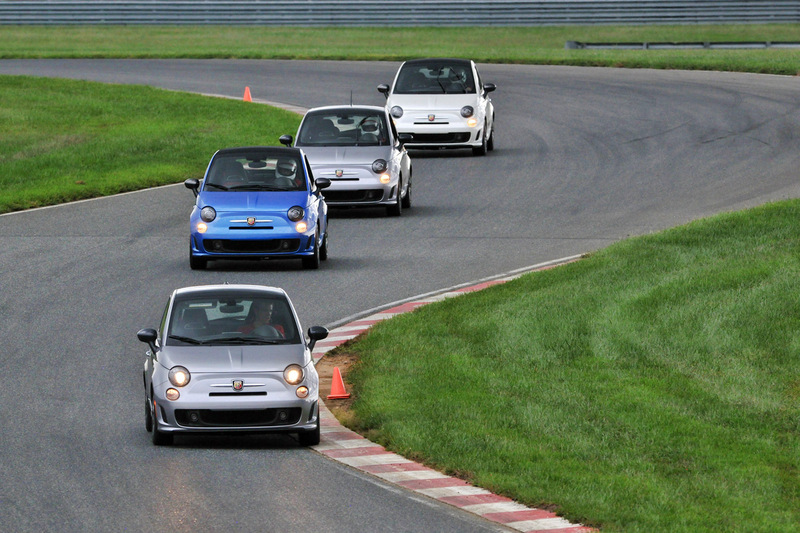 I started off in the Fiat 124 Spider Abarth, switching over to the Fiat 500 Abarth in the following session. Now I’ll be honest, having driven this track previously in two 450+ horsepower cars, I was not sure how this was going to compare with a 300HP deficit. But I never found myself lacking for power. On the long straights, I eventually got up to 90mph (which felt plenty fast), and I was able to take corners faster than expected given the cars great handling dynamics. And on the one occasion where I came into a corner a little too hot, it was easy to recover. Afterwards, I got to do a quick hot lap with one of the Skip Barber instructors, and he showed me what these cars could really do. And let me tell you, that was INSANE! (So much so that I nearly lost my lunch) I fancy myself a good driver, but these guys are on a whole other level. 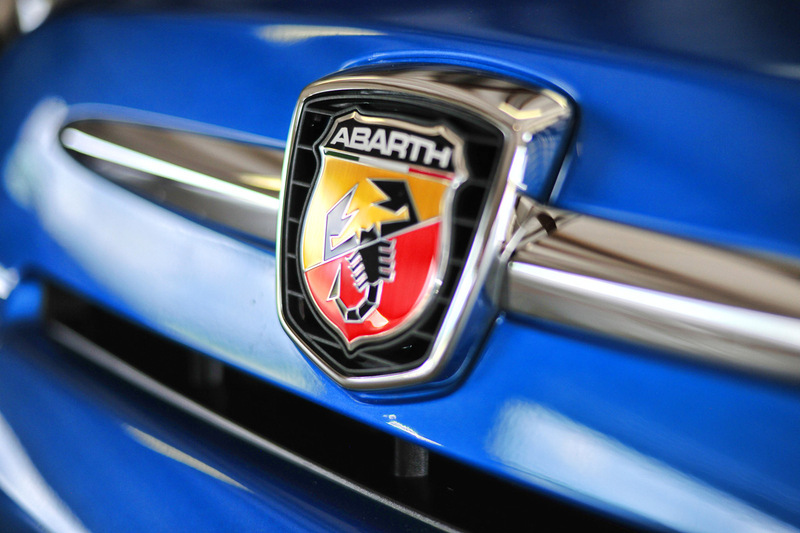 I have always had a soft spot for the Abarths, and this track experience just reinforced my love affair with these Italians. 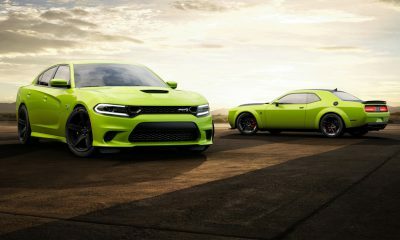 They’re the total package, with classic looks, great performance, and exhaust notes like no other. And best of all, they won’t break the bank, with starting prices in the low 20’s. You’d be hard pressed to find a better bang for the buck. 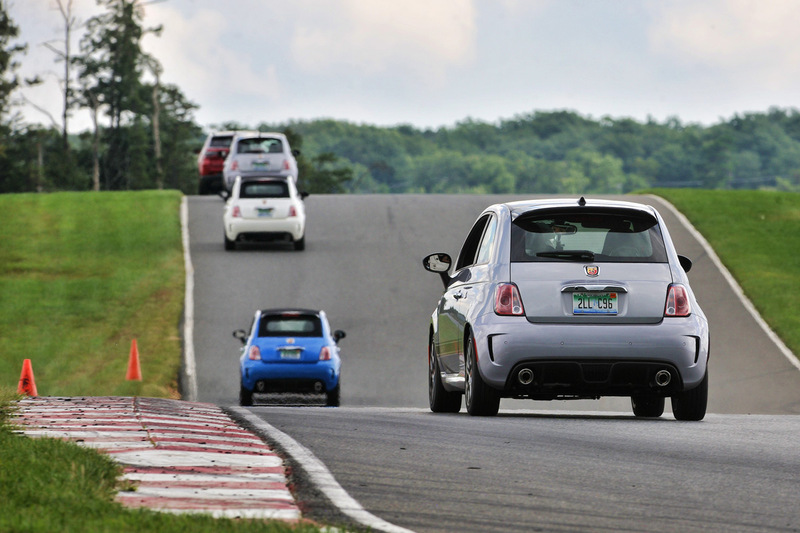 Thanks to Fiat and Skip Barber Racing School for a great day at the track! Sujeet Patel is the founder of Guys Gab, and one of the biggest automotive enthusiast you'll ever meet. He's been fortunate enough to turn his passion for cars into a full-time job. Like they say, "If you love what you do, you'll never work a day in your life." Holy crap that looks like fun!